3D Food Printing isn’t anymore a technology of the future – it’s a revolution happening on our plates right NOW! 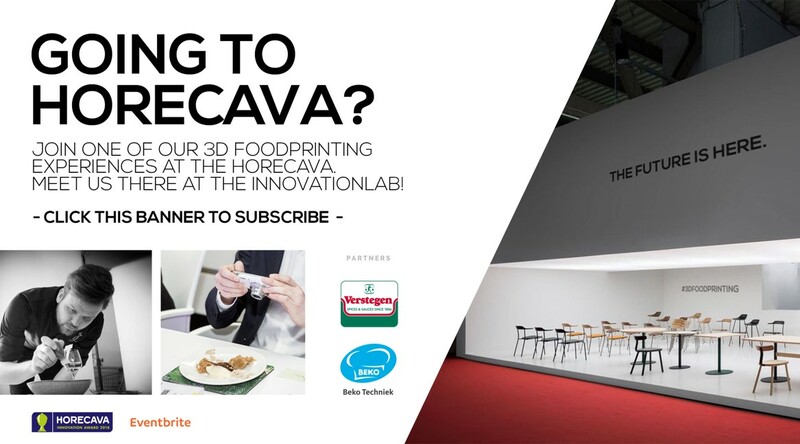 Participants of Horecava 2018, the biggest Food Industry event in The Netherlands taking place in Amsterdam on the 8th till the 11th of January, will have a chance to try 3D Food Printing on their own and see how it will change the way they prepare food on a daily basis. 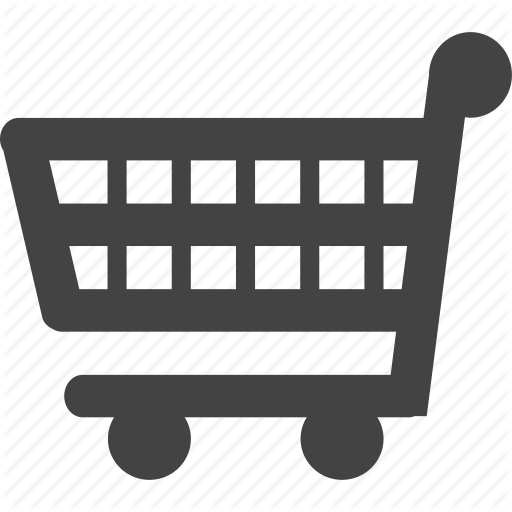 This 3D Food Printing experience will be organized by byFlow, a Dutch company selling and producing 3D Food Printers. The first 3D Food Printer, named the Focus, is on the market since the end of 2016 and already this year byFlow was celebrating its 100th sale. 3D Food Printing is an innovative method of food preparation, with fresh ingredients only. Vegetables, meat, dairy, chocolate, sweets – they can all become a beautiful 3D-printed dish, designed in shapes which are not achievable by hand or a molt. The technology contributes to a whole new experience of dining but also supports the fight with food waste and provides solutions for healthy and personalized dieting. By using the Focus 3D Printer I’m able to make forms and shapes that would otherwise not be possible. I can surprise my guests with a unique experience that is very tasty as well. – says Top Chef Jan Smink, (winner b’Ocuse D’or and working for ***Michelin Restaurant De Librije) and byFlow’s ambassador, who will be involved in their participation in Horecava. In the very heart of the InnovationLAB, byFlow and Jan Smink will invite visitors to join them at the 3D Food Printing table for a full 3D Food Printing experience, taking place 4 times per day during the whole event. Registered participants will get a chance to THINK, DESIGN, CREATE and EAT 3D Printed dishes themselves. This highly interactive form of demonstration aims to convince professionals from the food industry how they easily can, and should, start using 3D Food Printers in their kitchens. Not only will byFlow demonstrate the workflow of 3D Food Printing, on Tuesday the 9th of January at 11.00, they also have a special announcement to make together with their new partner, Verstegen Spices&Sauces. Verstegen will be present as the world’s first supplier of pre-filled cartridges for byFlow’s Focus 3D Food Printer. Press is welcomed for the interviews. byFlow is among very few companies in the world, whose 3D Food Printer is present on the market and is already actively being used by chefs, caterers, chocolatiers, and bakeries. Their Dutch Reseller for the Bakery Industry, Beko Techniek, will be present in Hall 3 (stand 304) during Horecava showing the endless possibilities of 3D Food Printing for sweets like Chocolate & Marzipan.